House Beautiful and interior designer Miles Redd have the below list for the ultimate, stocked bar. A GOOD ICE BUCKET. Mine is glass. I find it easy to clean and I like the look of a sweating bucket. AN ICE SCOOP. It works much better than a spoon. 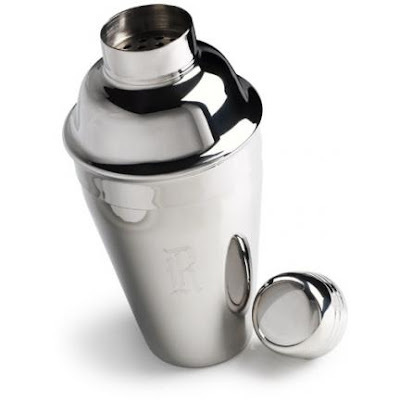 TWO COCKTAIL SHAKERS, one open and one closed. A closed one is good for frothy drinks; an open one is good for stirred drinks. COCKTAIL NAPKINS. I prefer cloth to paper.